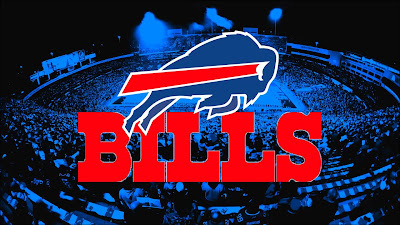 The Buffalo Bills haven't made the playoffs since 1999. They lost to the Tennessee Titans during a play that's since been dubbed the Music City Miracle. They had a legal voting age's worth of postseason drought built up, with plenty of additional frustrating moments along the way. Tonight, the Bills got back into the playoffs. And for that, they can thank...Andy Dalton, of all people. Buffalo needed a couple of things to go their way to sneak in as a wild card. First, they needed to defeat the Miami Dolphins on the road. The Dolphins are a terrible team, yet they always seem to win two or three games each year that they shouldn't, so who really knows. Buffalo took care of business, though, knocking off the Phins, 22-16. Next, the Bills were rooting for the Ravens to lose. They could also have gotten in if both the Titans and Chargers lost, but neither of those things happened. So, the entire city of Buffalo was rooting for the old Red Rocket, as Dalton took over from Cincinnati's own 10-yard line. The Bengals quarterback did not disappoint, leading an impressive 90-yard drive. Dalton connected with Tyler Boyd for a 49-yard touchdown with 44 seconds remaining. The Ravens had a chance to tie but turned it over on downs. And the longest playoff drought in professional sports came to an end. 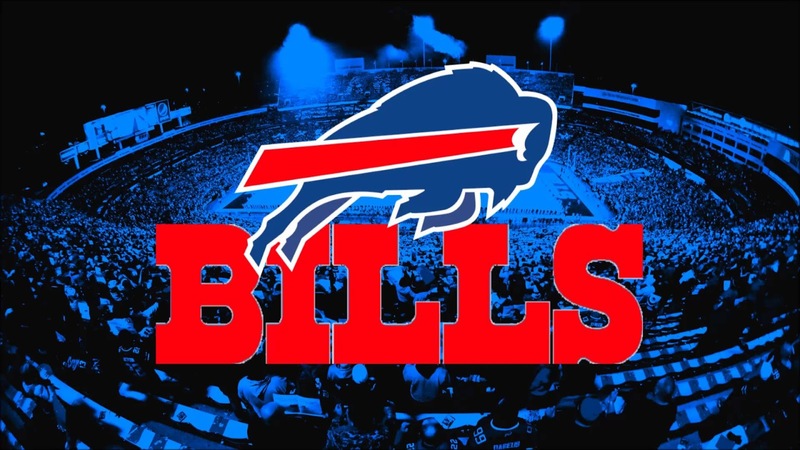 Buffalo heads to Jacksonville for Wild Card Weekend. Let's see if they can keep the magic going.